If there’s one thing I feel like I have to keep on me at all times with three kids, it’s snacks. When we’re picking up or dropping off from school, dance class, playdates or just running to the grocery store, those cuties get hangry if I’m not well prepared! Using some of our favorite snacks, the kids and I put together a fun afternoon get-together with cousins with a spooky fun Halloween theme! We used some of our favorite portable snacks – Nabisco Go-Paks! 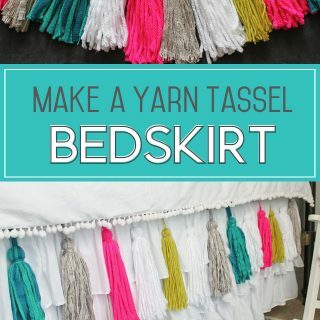 They come is several flavors and are so easy to keep in the car or diaper bag. These leak-proof cups of yummy cookies or crackers served as both the party dessert and the party games! 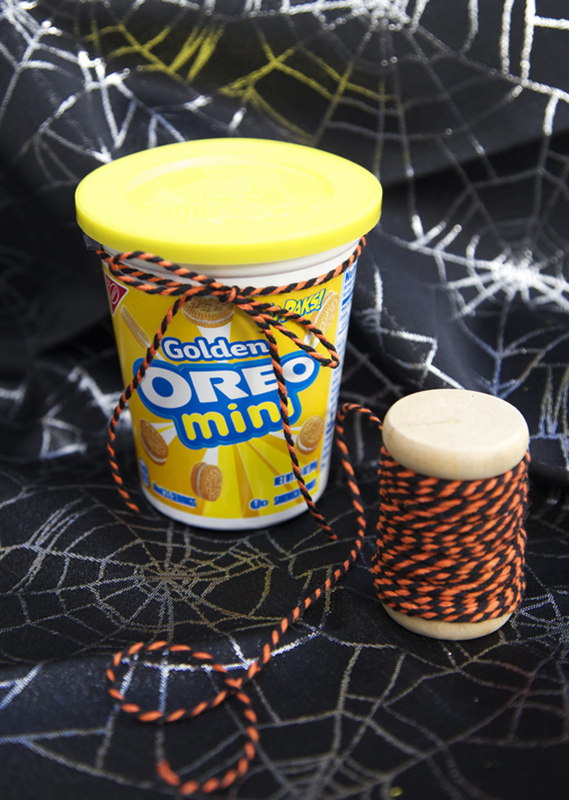 Here are some ideas you can use this Halloween or just an after-school snack! I used several packs of our favorite cookies to decorate for the party and give everyone something to snack on. 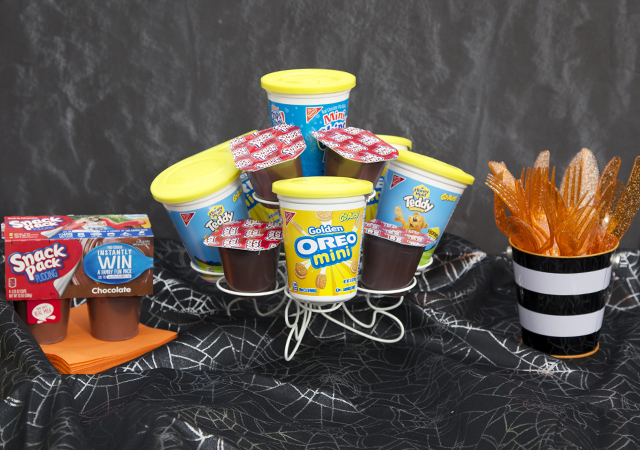 A tiered metal cupcake holder was the perfect display for our snack ingredients and got all the kids asking when they could have their treat! The metallic spider tablecloth and glitter spiders were just scary enough for our younger party guests. For the top layer, I added a nice big swirl of Reddi Wip and a chocolate-dipped cookie! 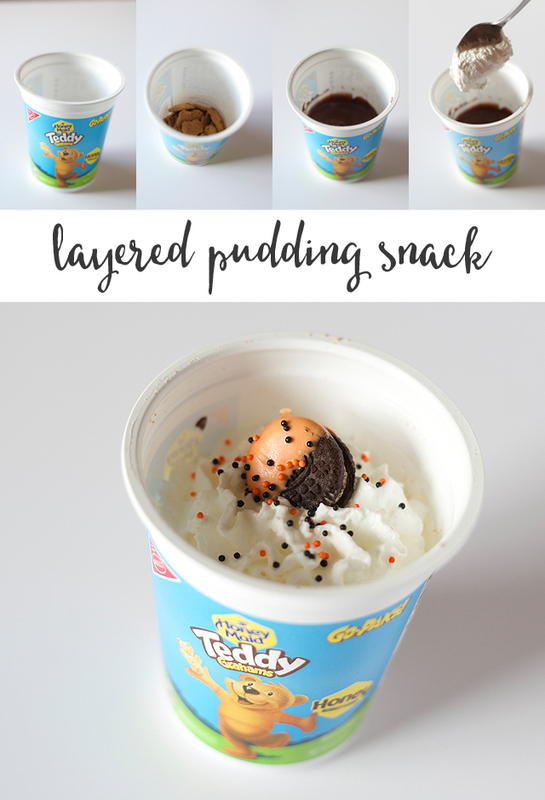 For the example above, orange candy melts and black and orange sprinkles added just enough Halloween flair. 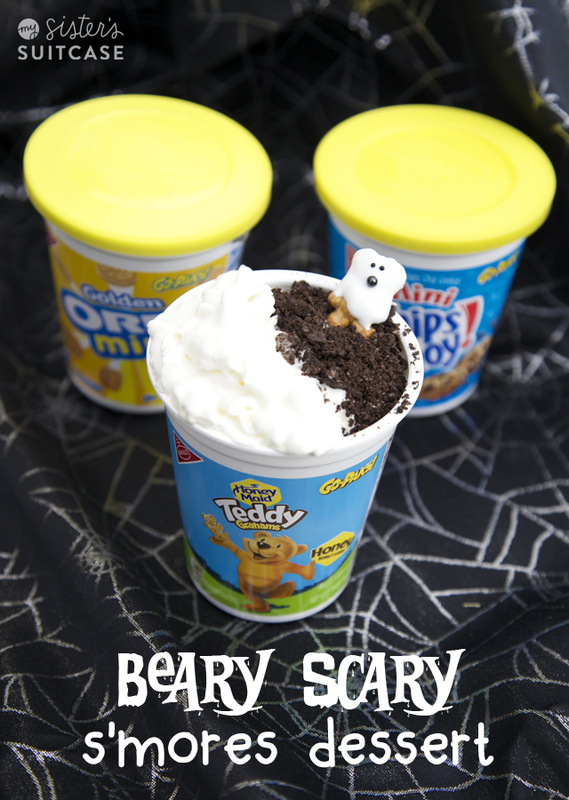 For our Beary Scary S’mores, I dipped a Teddy Graham in white candy melts and added sprinkles for the eyes and mouth. 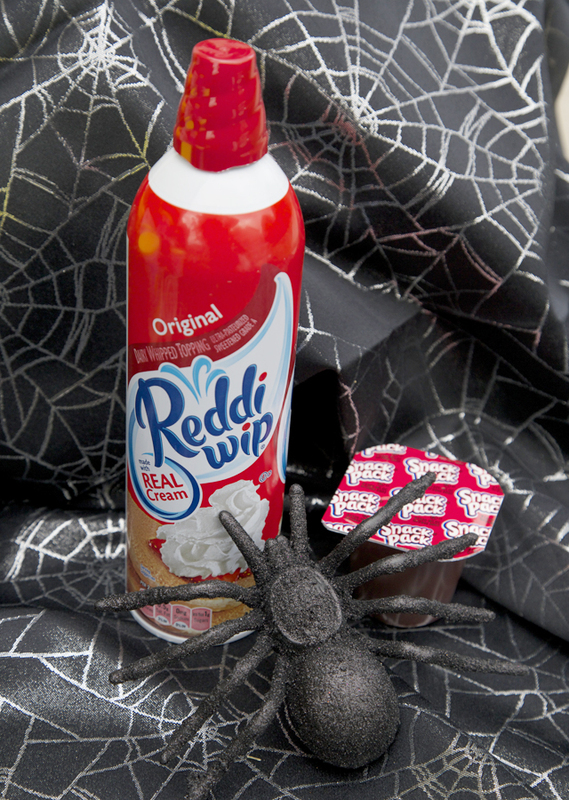 Crumble crushed mini OREOs on half of the Reddi Wip and place your little ghost on top! We also played two simple and fun games at our party! small decorative chalkboard (I got this at a craft store) or even a paper plate! 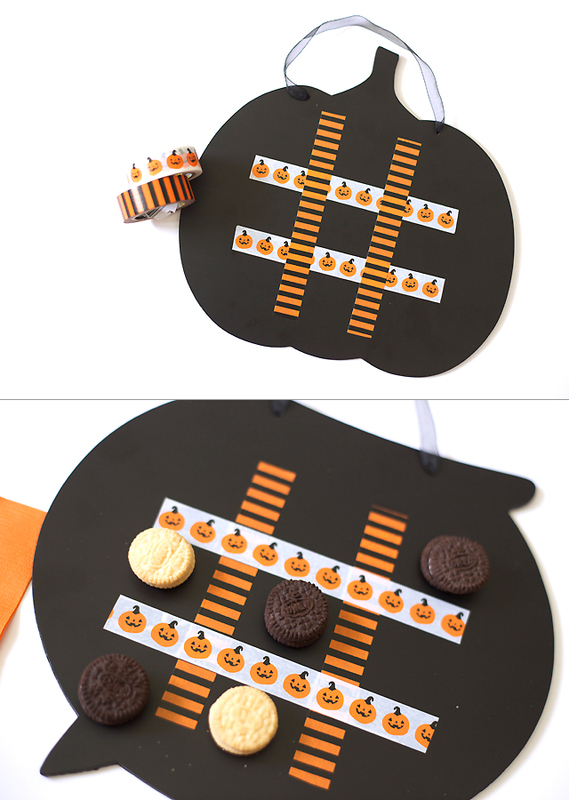 Add strips of washi tape to your board or plate to make a Tic-Tac-Toe pattern. Keep a set of OREO cookies out that is just for playing – I didn’t let the kids eat these ones we used for the game after everyone had touched them. The kids loved playing our version of Pumpkin Bowling! To make the “pins” I wrapped the Go-Paks! 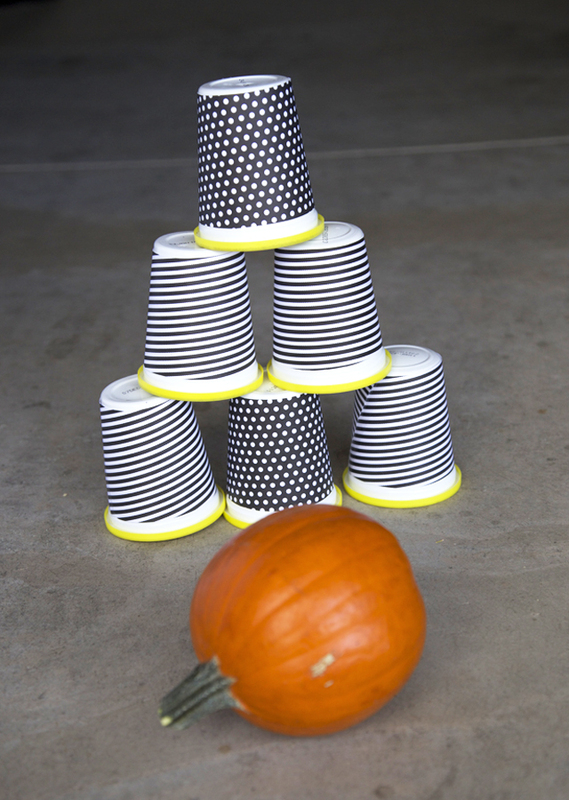 cups in black and white patterned cardstock and taped them. It helps to make one to fit and then trace that piece of cardstock to make all the others. 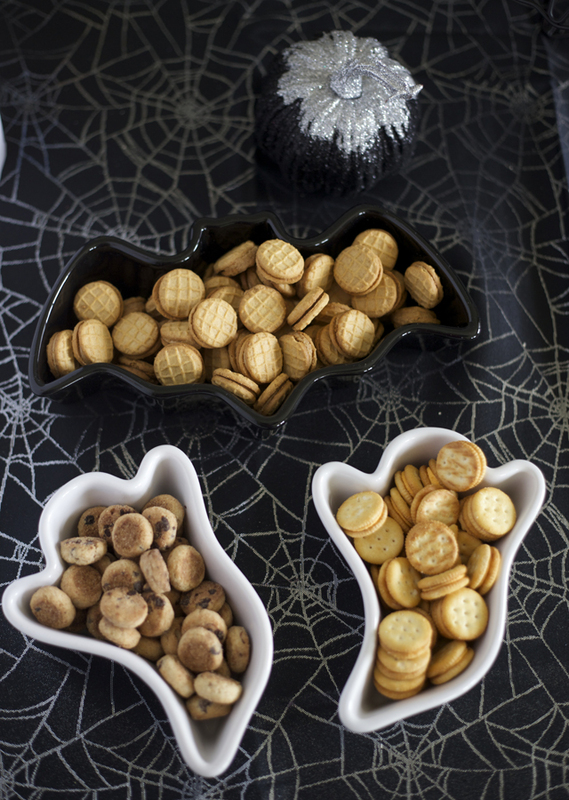 I found all our spooky snack ingredients at Walmart – the Go-Paks! are in a big bin by the registers. 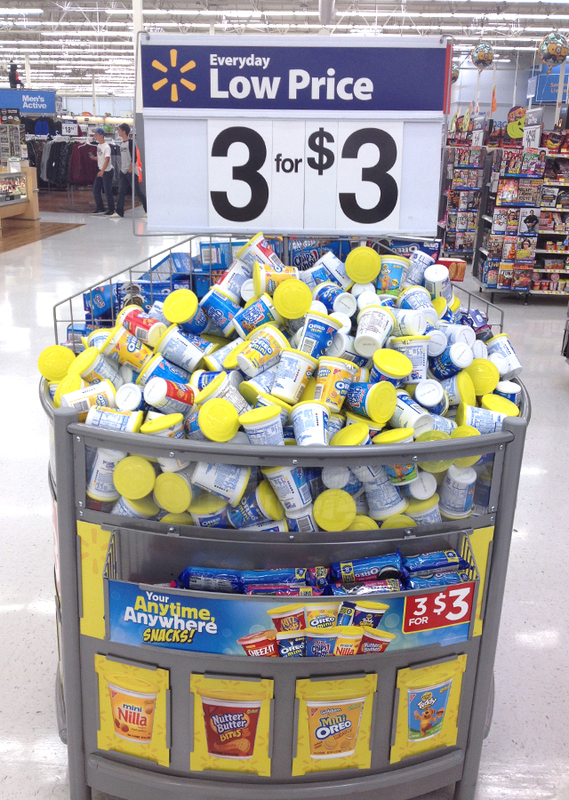 They’re such a great price at $1 a piece, but I have an even hotter deal for you! Grab this coupon: http://cbi.as/utwr to get a pack FREE! At the end of the party I sent everyone home with their favorite Go-Pak! 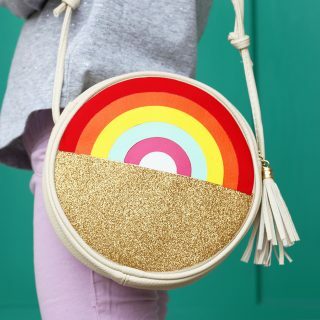 as a party favor! For more delicious recipe ideas using Go-Paks! 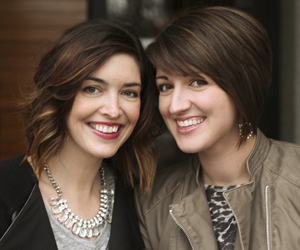 and to snag that HOT coupon, click here!